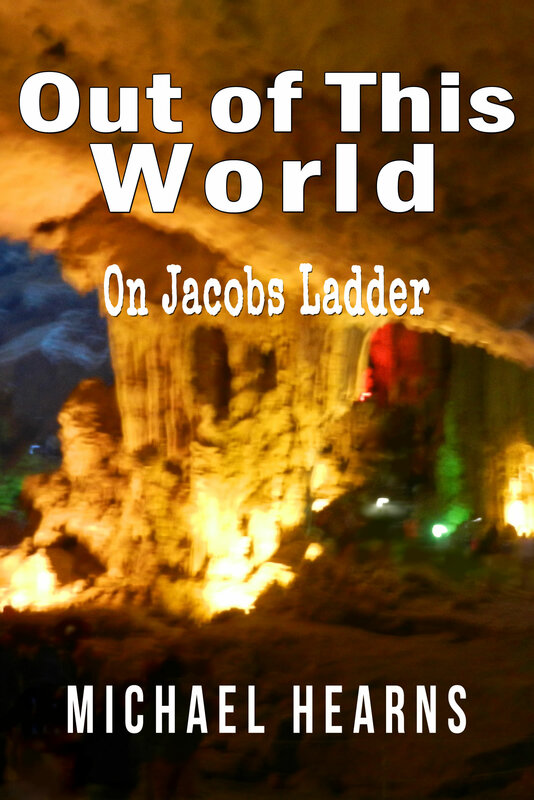 Out of this World on Jacob’s Ladder unveils dramatic new evidence, which shows that the biblical prophets had drawn up a series of images to describe their visions of how to get to heaven in the hereafter. They seers provided the indices of theoretical gateways to heaven in the biblical Book of Numbers but because the knowledge was so sacred, they secretly disguised the numerical information as domestic related figures. Here for the first time in over two thousand years is the scientific evidence that towers over every word, which was ever written to convince the religious fraternity that there is a heaven in the afterlife.